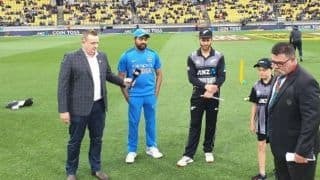 This is the only change to the squad that beat Pakistan 3-0 last month. 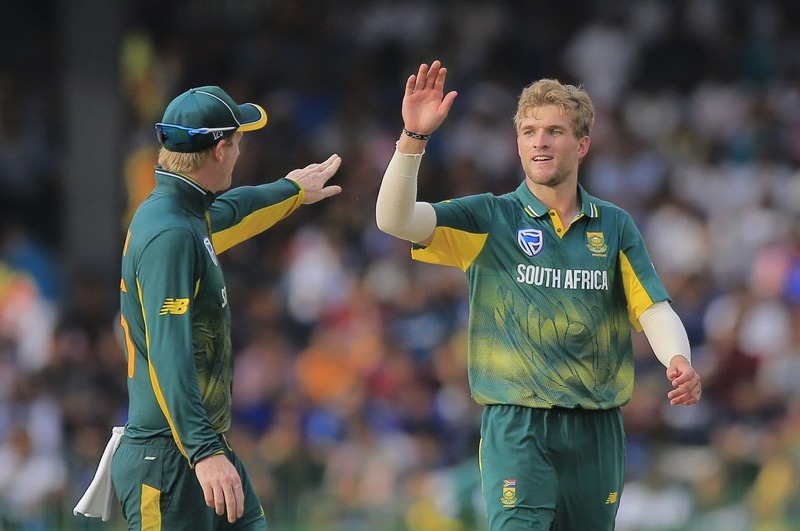 South Africa have added the allrounder Wiaan Mulder to their squad for upcoming Test series against Sri Lanka, the only change to the squad that recently beat Pakistan 3-0. Mulder, capped in eight ODIs, returned to the ODI setup last week and claimed 1/20 from three overs as South Africa beat Pakistan 3-2. 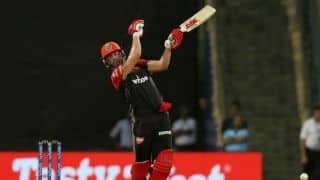 He had been sidelined with an ankle injury in September, and having proven his fitness and form with ten wickets in three first-class matches, as well as a century, the 20-year-old was ushered back in. From 20 first-class matches, Mulder has 1034 runs at 43.08, with three centuries, and 60 wickets at 23.61 apiece. South Africa host Sri Lanka for two Tests, five ODIs and a couple of T20Is. The series starts with the first Test on February 13.